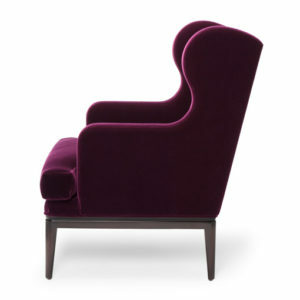 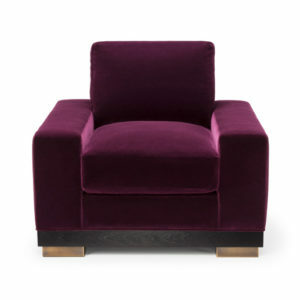 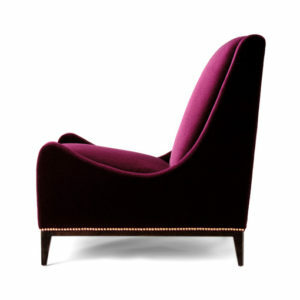 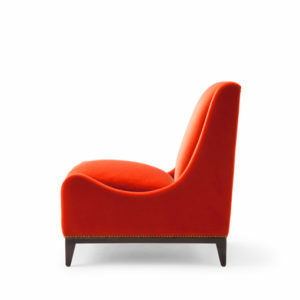 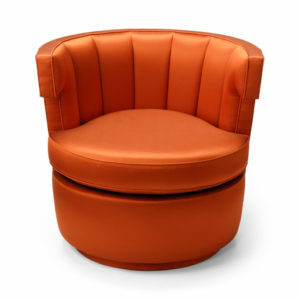 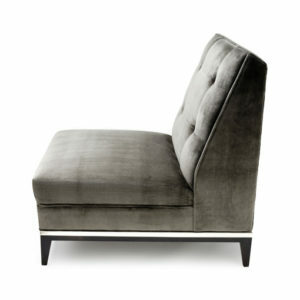 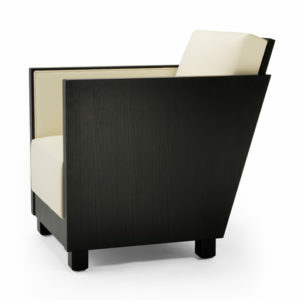 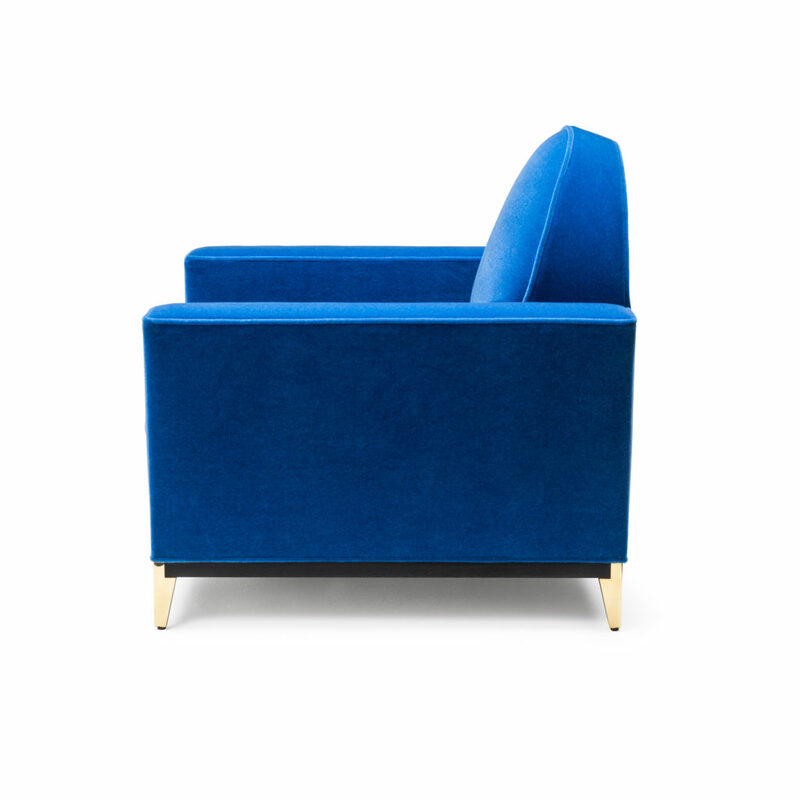 Classical styling with a modern foot this gently formidable club chair is quite a dandy in any setting. 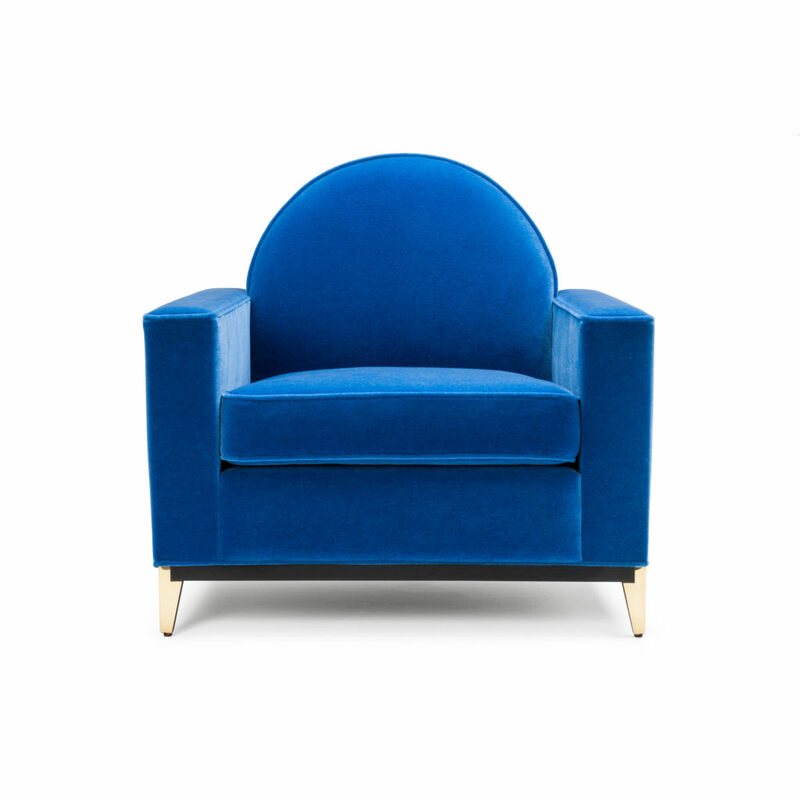 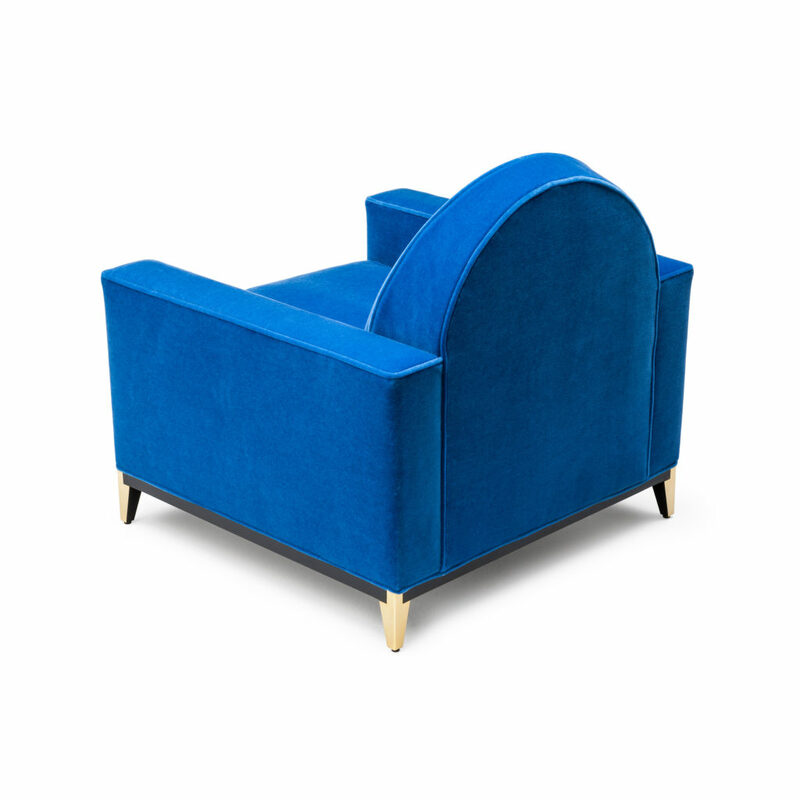 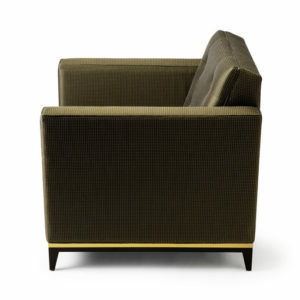 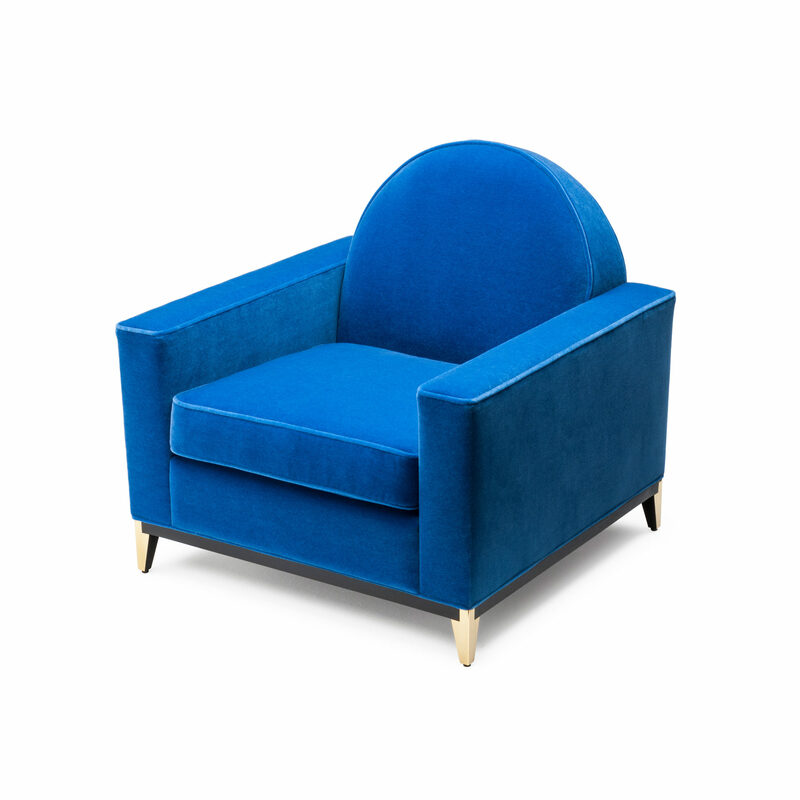 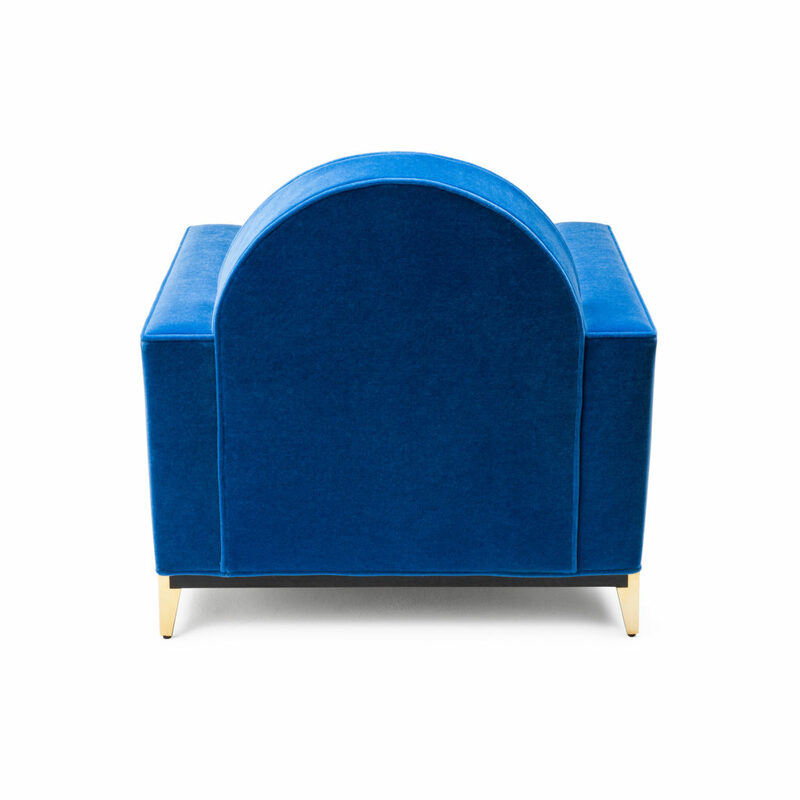 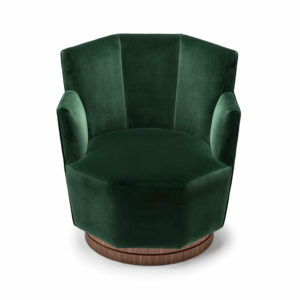 Shown upholstered in Amy Somerville Mohair Sky Blue with a base of American black walnut black ebonised satin and polished brass. 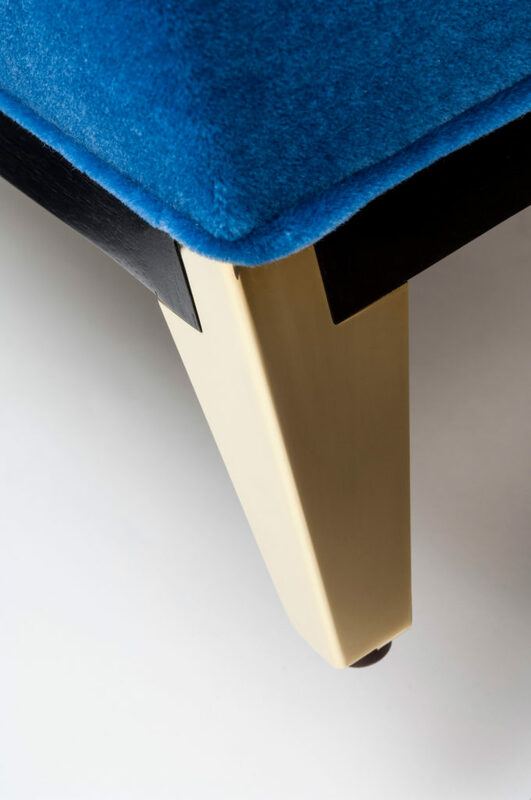 The Rondure chair features these rather fetching metal wrapped feet. 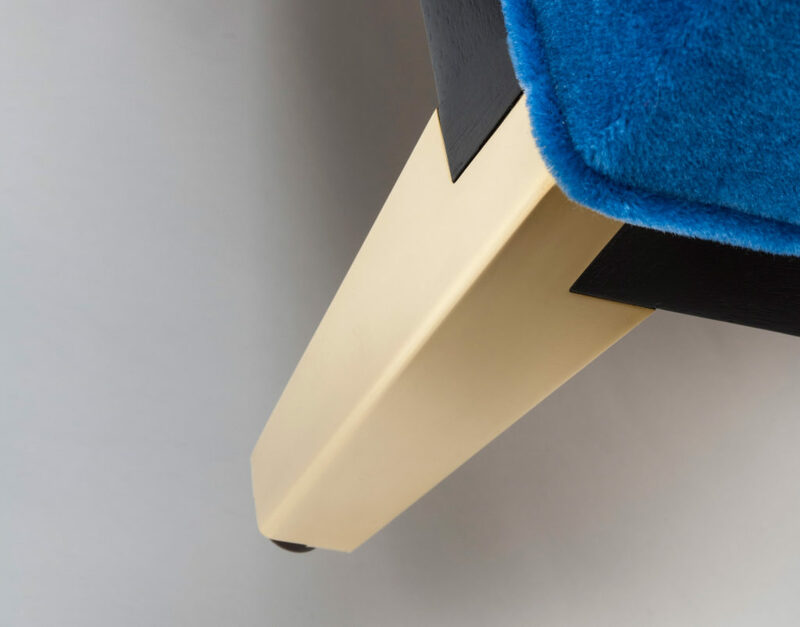  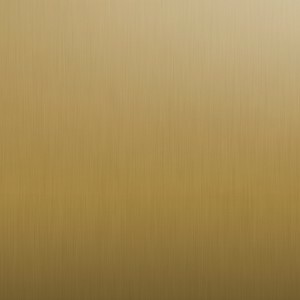 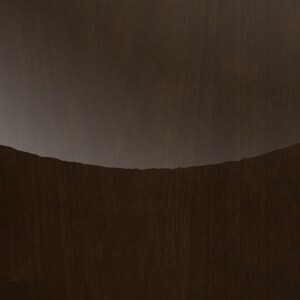 The foot is shown here in polished brass but can be specified in a number of brass finishes or in polished nickel. 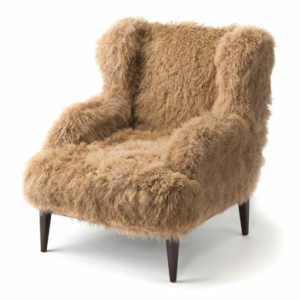 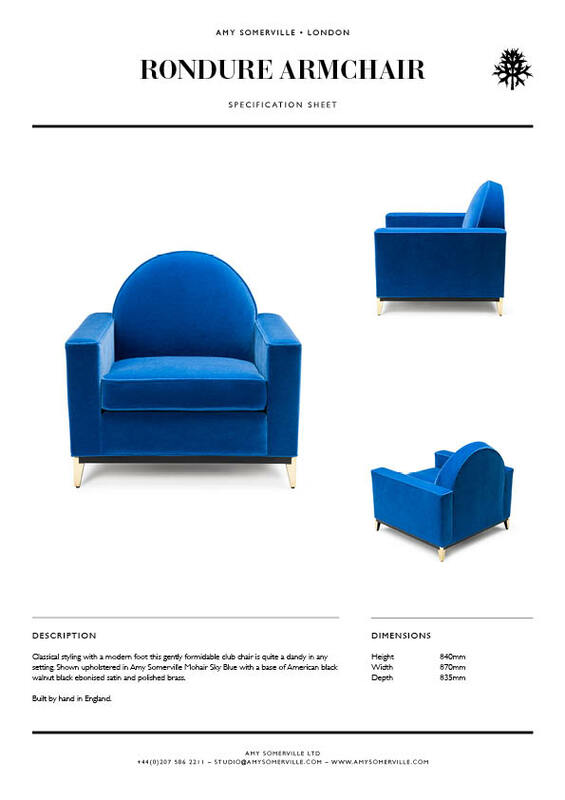 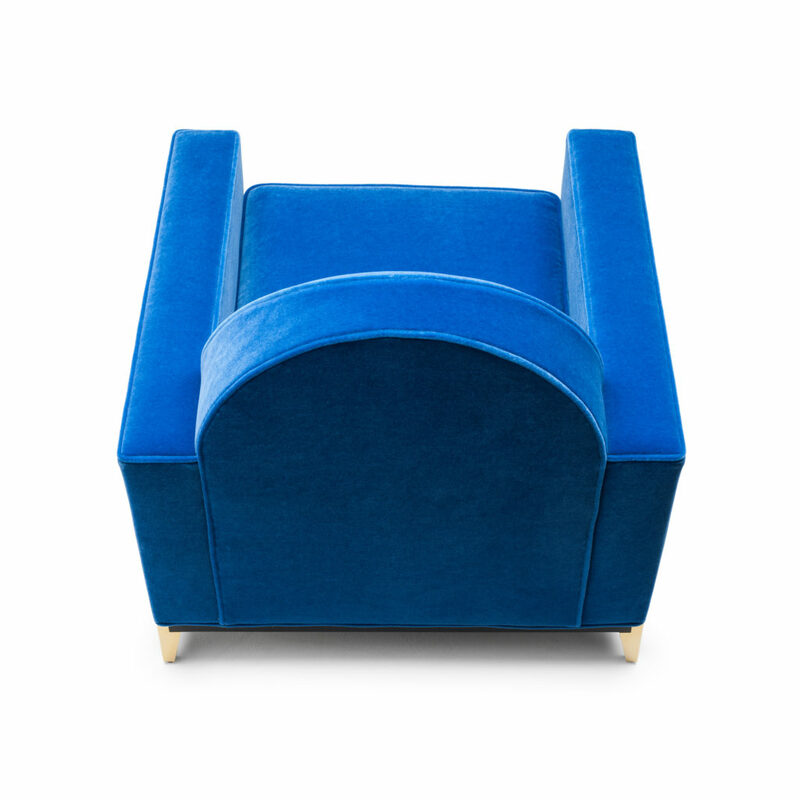 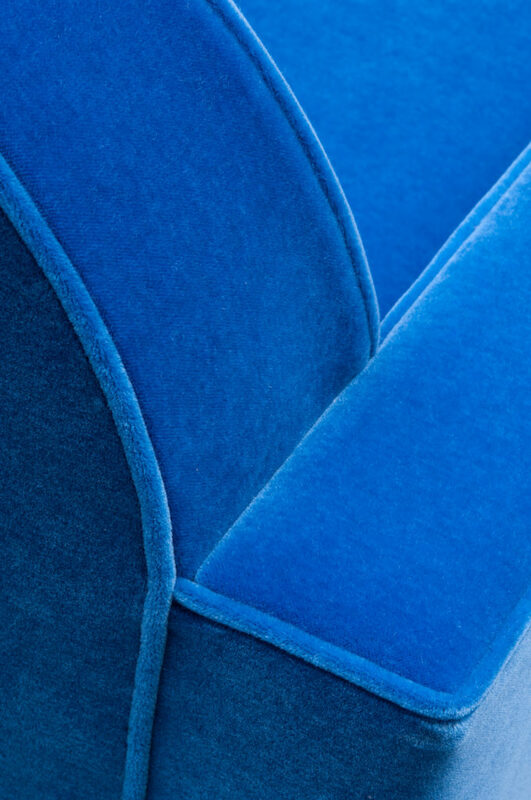 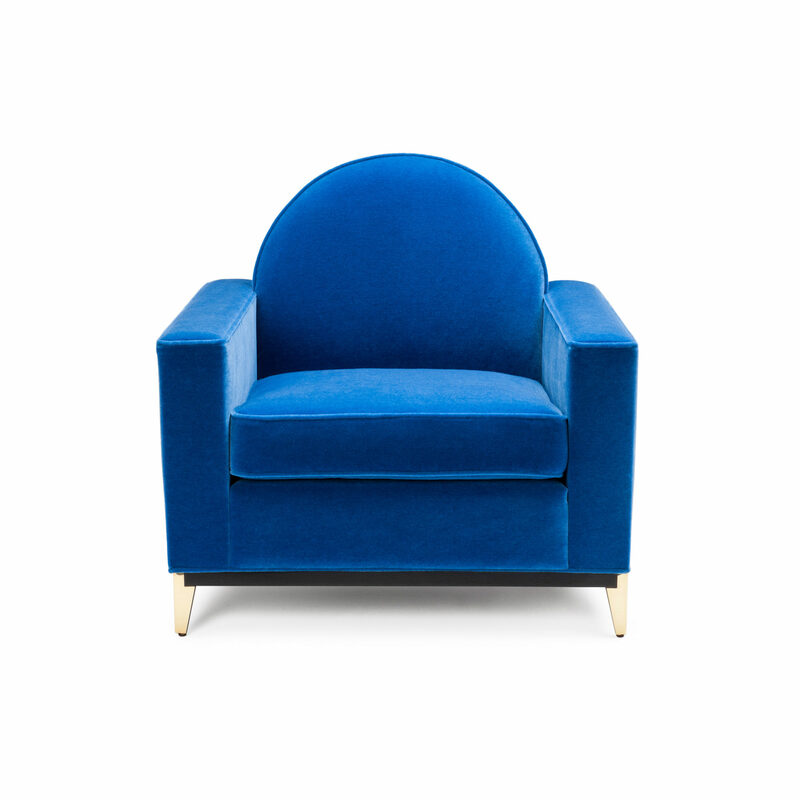 The chair is seen here in our very own Sky Blue Mohair. 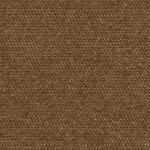 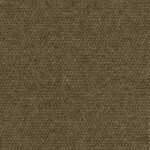 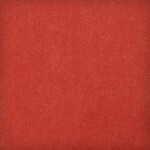  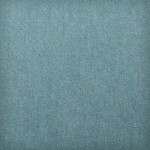  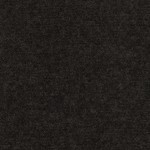 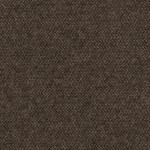 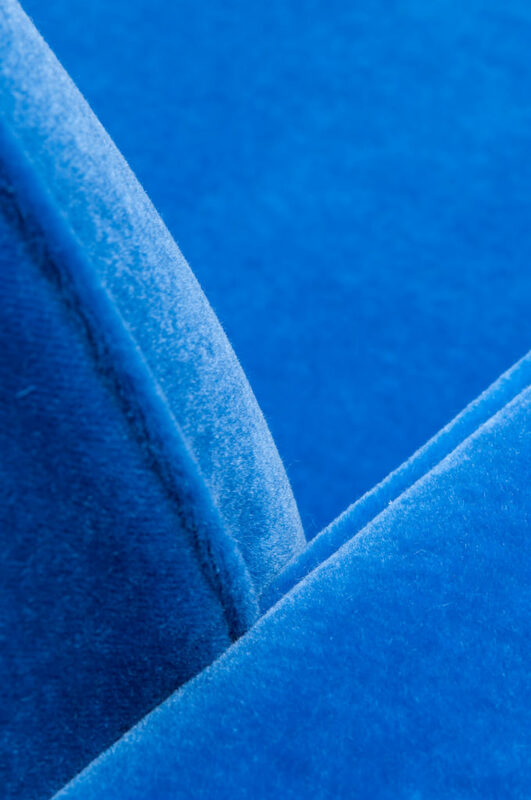 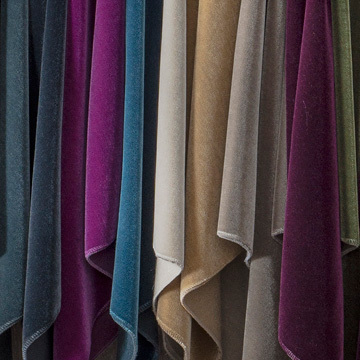 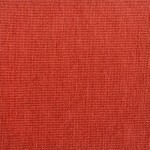 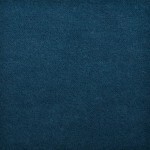 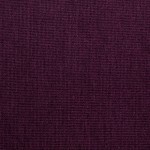 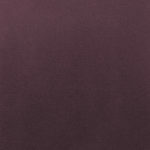 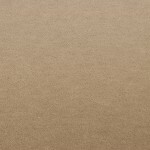 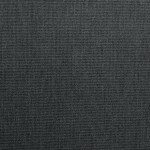 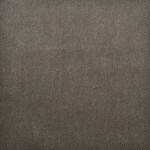 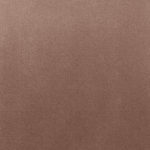 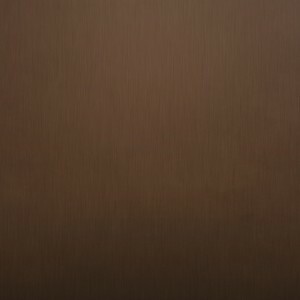 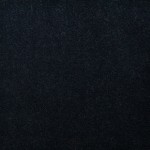 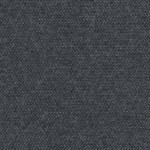 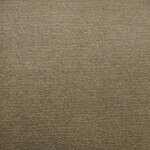 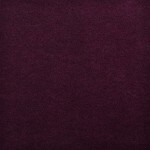 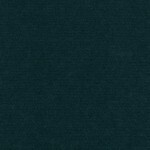 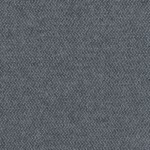 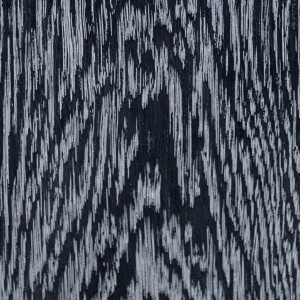 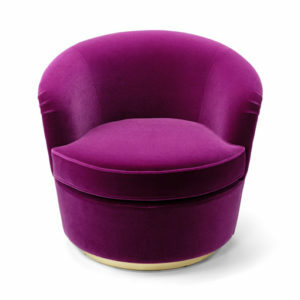 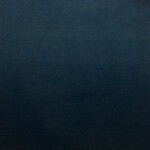 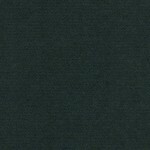 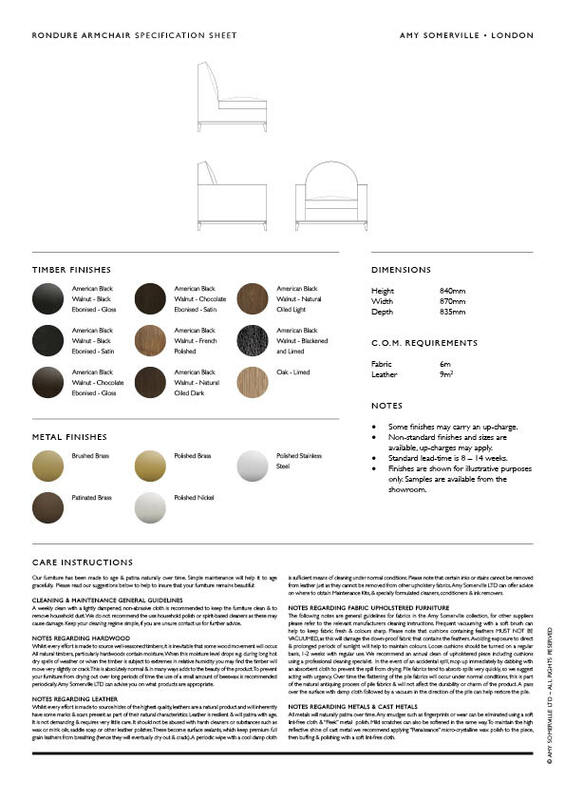 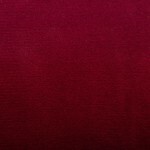 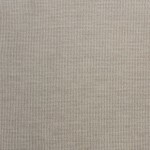  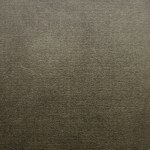 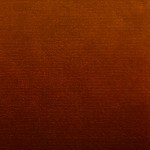 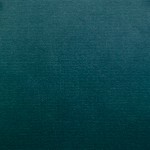 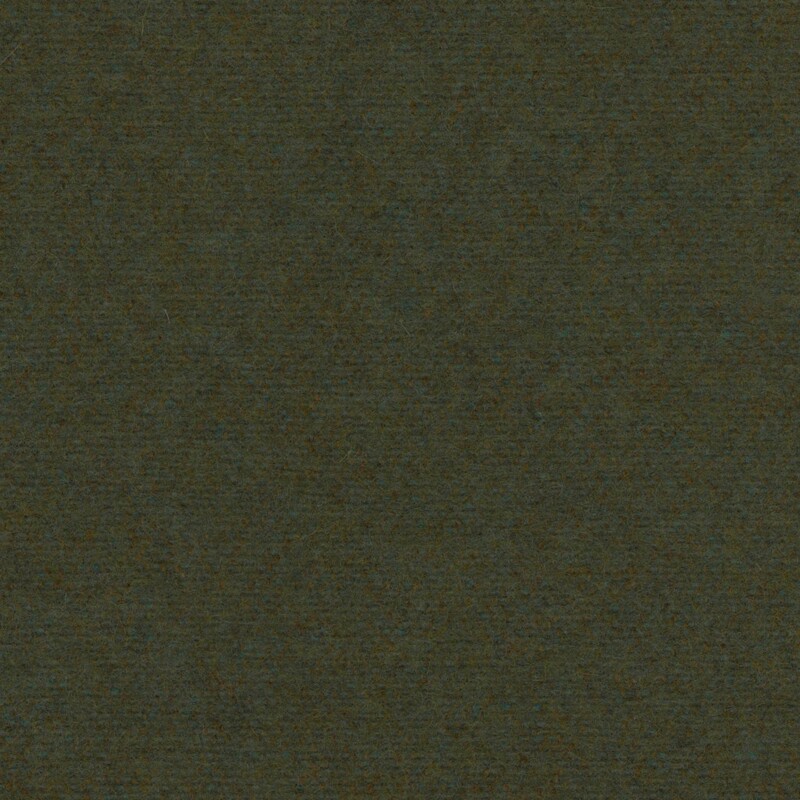  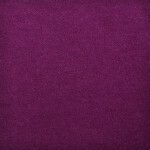 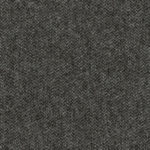 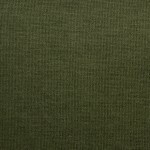 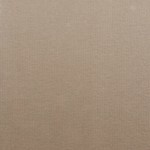 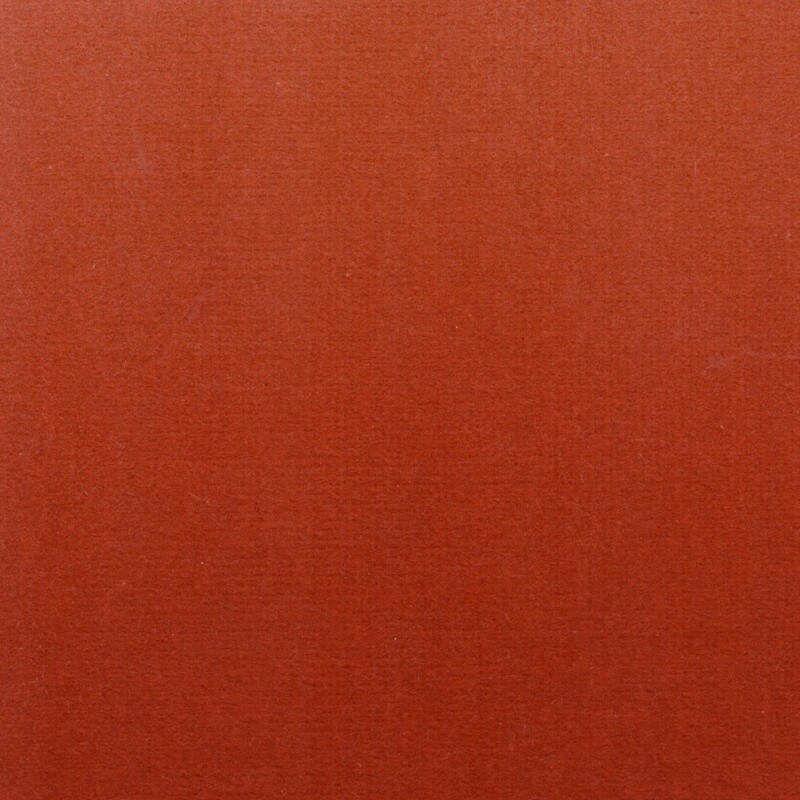 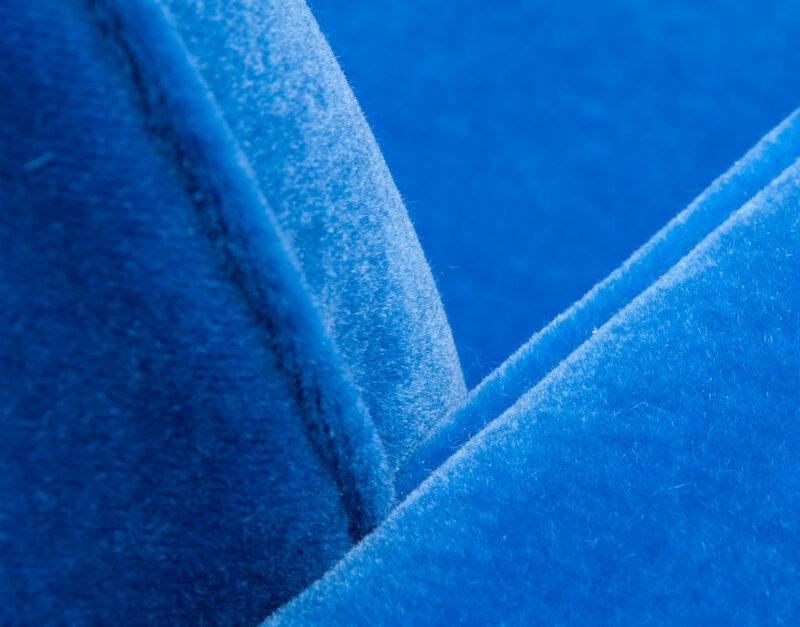 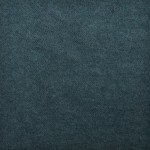 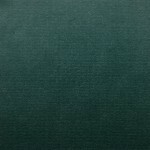 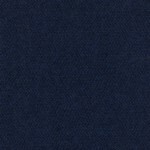 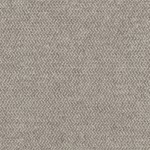 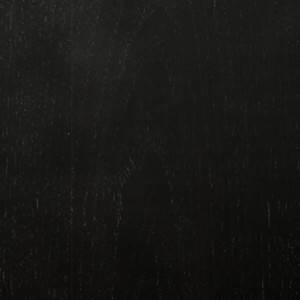 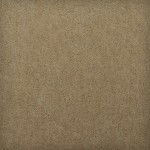 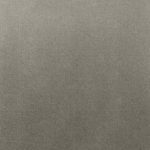 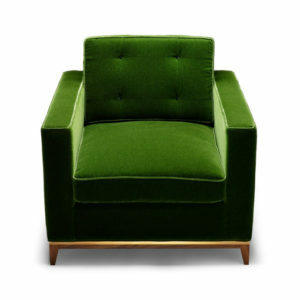 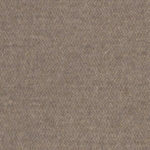 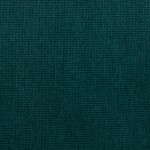 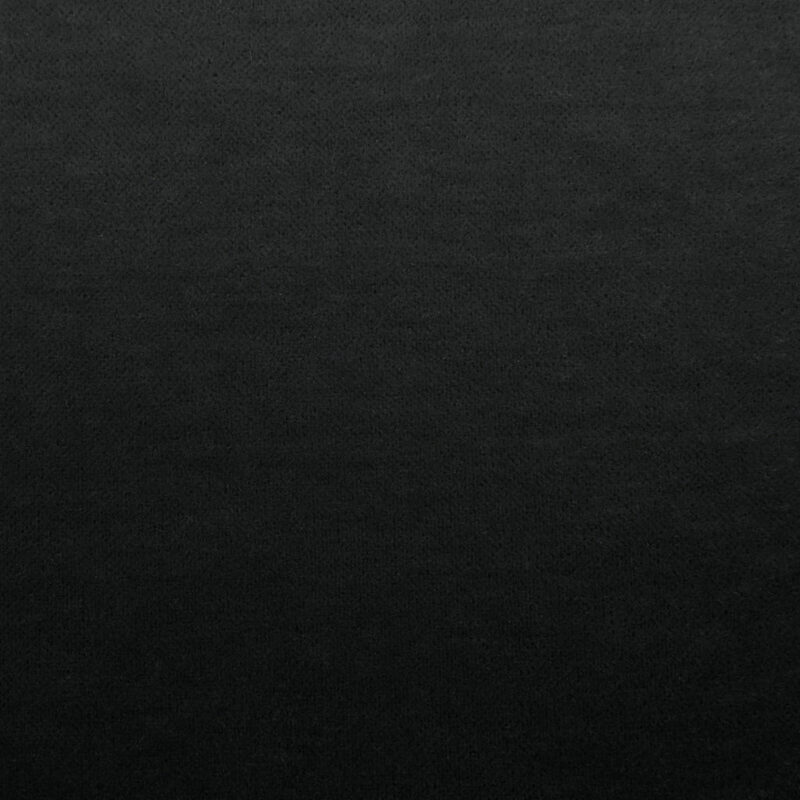 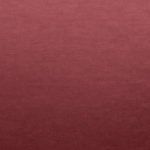 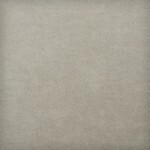 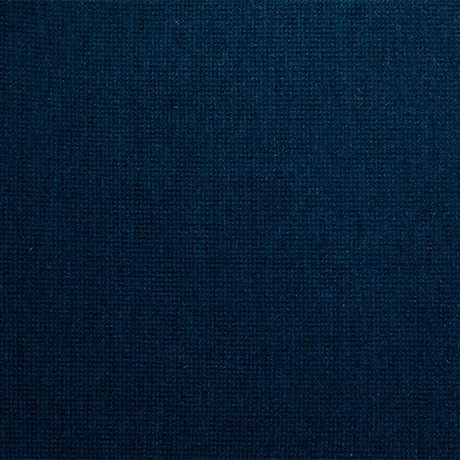 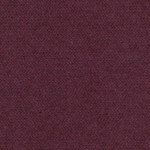 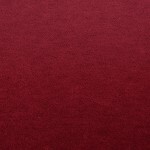 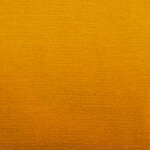 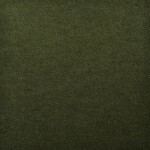 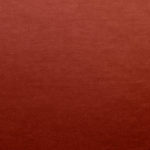 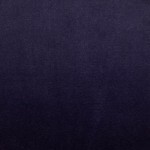 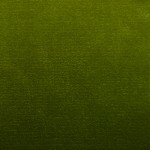 We offer the Mohair and other fine upholstery fabrics in a wide range of colours. 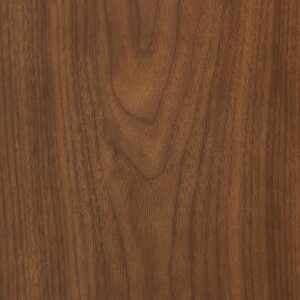 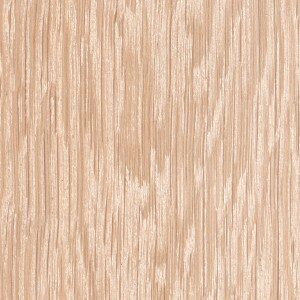 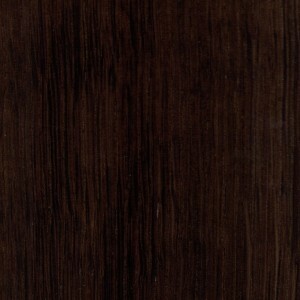 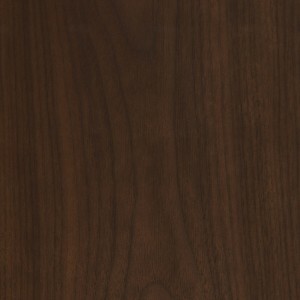 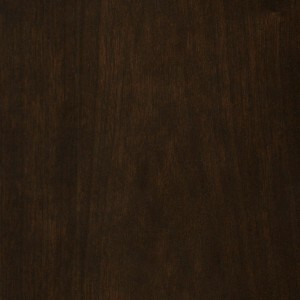 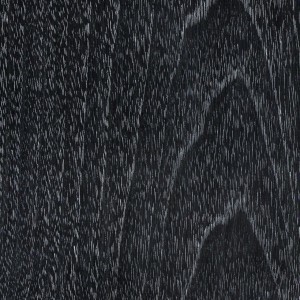 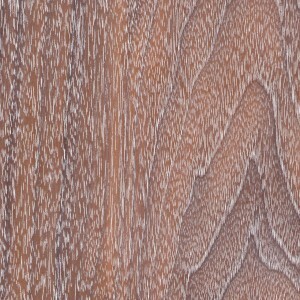 We are equally happy to work with customer's own materials.